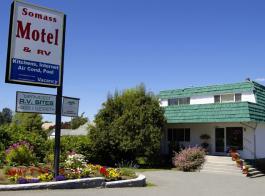 Port Alberni’s only Travelers' Choice rated motel: Accommodation with a B & B feel! Our 100 % non smoking, air conditioned rooms and suites have been renovated and refurbished and our wonderful Sealy beds will lull you into a well deserved and restful sleep. 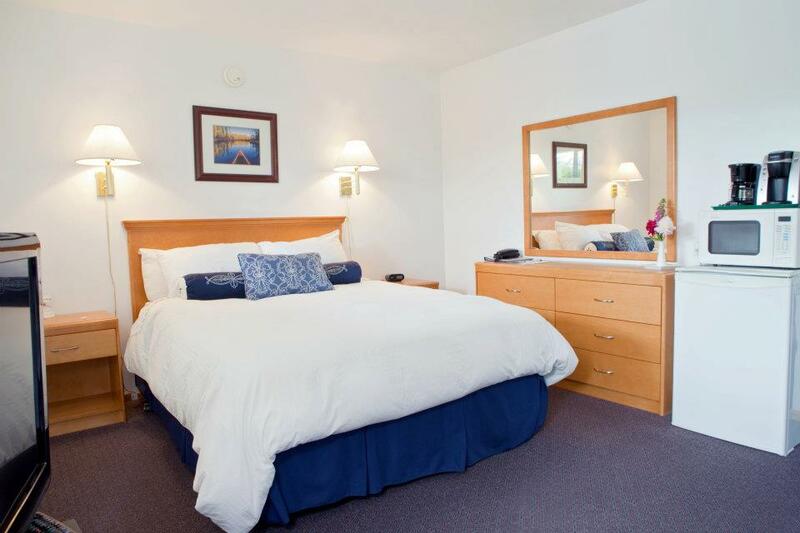 Guests who wish to purchase one of our beds are welcome to contact our supplier directly. Just click on the Sealy icon in the footer (bottom) area. 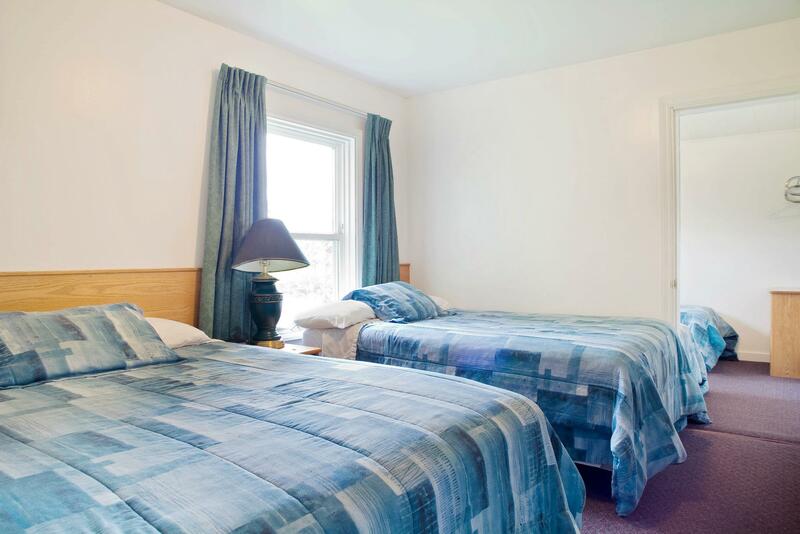 Our well-appointed 1 and 2 bedroom fully equipped kitchen suites or standard rooms with fridge and microwave are varied to suit your accommodation needs. 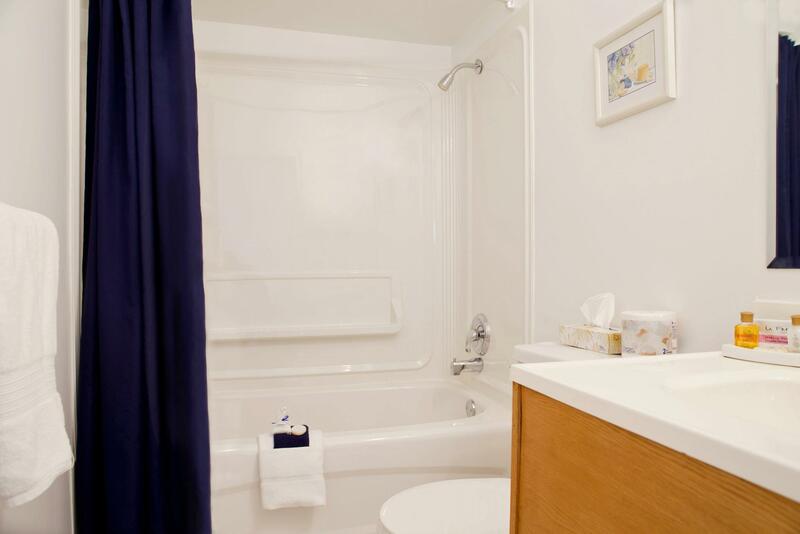 Family pets are also welcome in designated rooms. 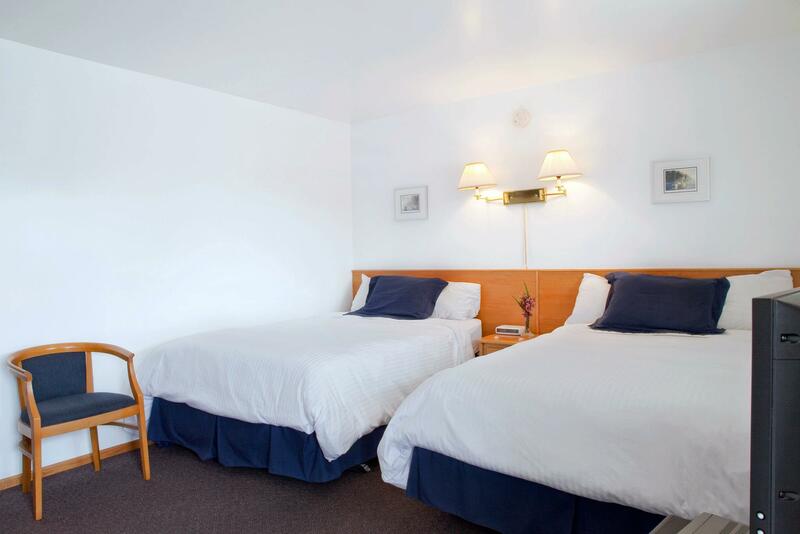 (1) Standard Rooms - Have 2 double beds with a fold down single sofa bed (suitable for a child or smaller adult). When the sofa-bed is in use, space may feel a little limited in this room. 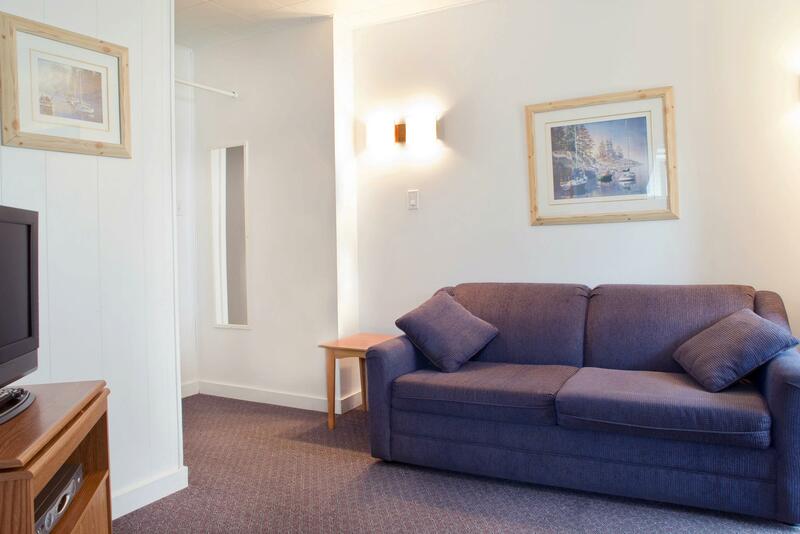 The Rooms also have a counter height fridge, microwave and coffee facilities. 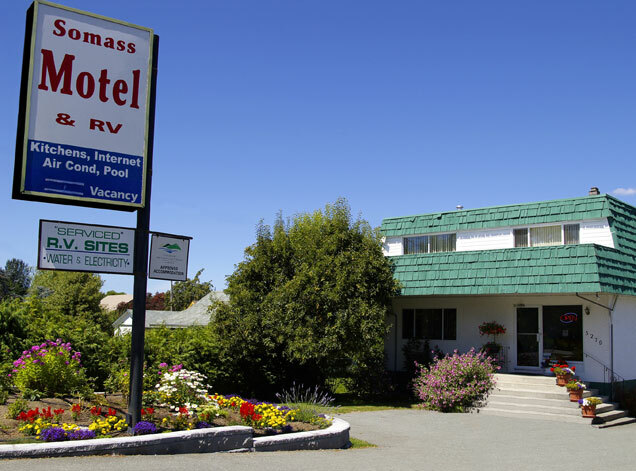 The rooms are located at the back of our property away from the highway. 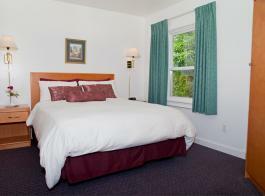 (2) Kitchenettes - Have 1 queen bed with table and chairs. 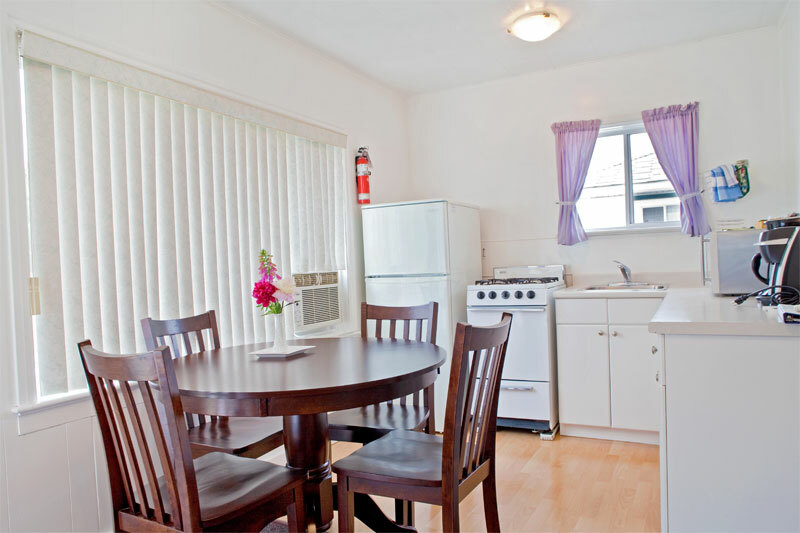 The Kitchenettes also have a full size fridge, small cook top, microwave and all supplies including coffee & tea. 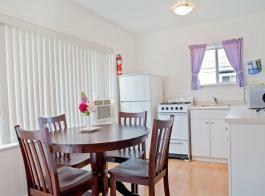 The Kitchenettes are located at the back of our property away from the highway. 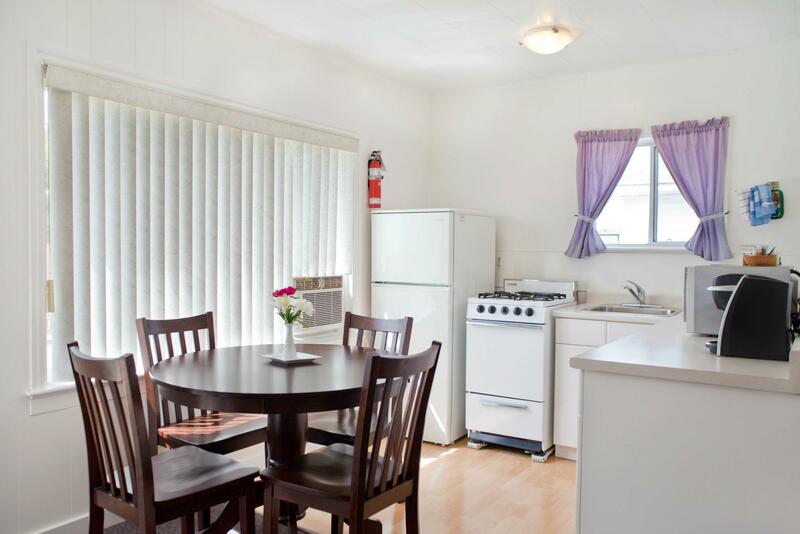 (3) Suites with fully equipped Kitchens - Have a stove with oven, full sized refrigerator, microwave and a double sized hide-a-bed in the living area. The hide-a-bed is suitable for 2 smaller statured adults or 1 larger statured person and when open, space will be limited in the living area. 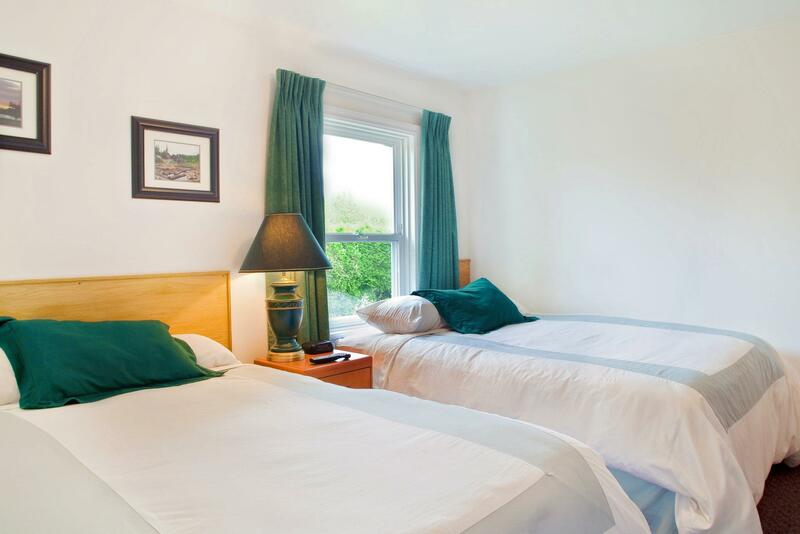 If your party is more than 4 adults or you are staying for a longer duration we would recommend our 2 Bedroom Suite. 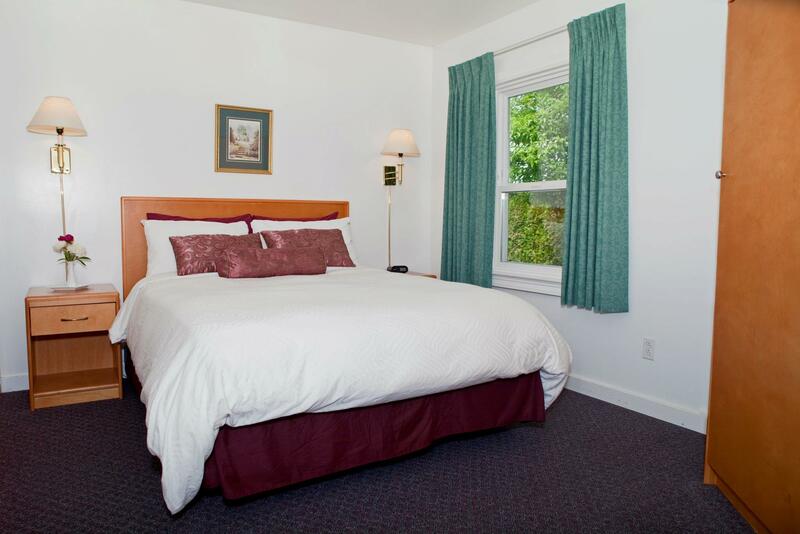 *Please note: Anyone occupying the 2nd bedroom will need to pass through the 1st bedroom so this room is most suitable for family or friends who know each other quite well and are comfortable with this arrangement. Please visit our Services and Rates pages for further information.